CIG currently has ownership interests through direct investment or joint venture partnerships in more than 25,000 apartment units throughout the United States. A majority of these apartment communities are located in strong in-fill neighborhoods and would be considered Class A properties. Target markets include Dallas, Austin, Houston, Raleigh, Denver, Phoenix, Salt Lake City and Southern California. 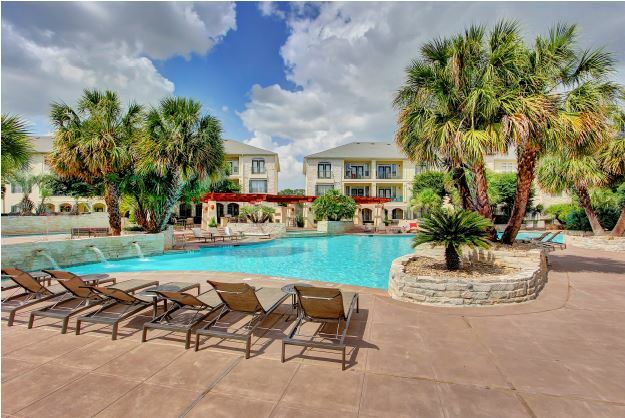 Great Hills is a 406-unit multifamily community located in the Arboretum area of Austin, Texas. The property features an extraordinary resort style pool, 10-foot ceilings on third-floor residences, and gated access. 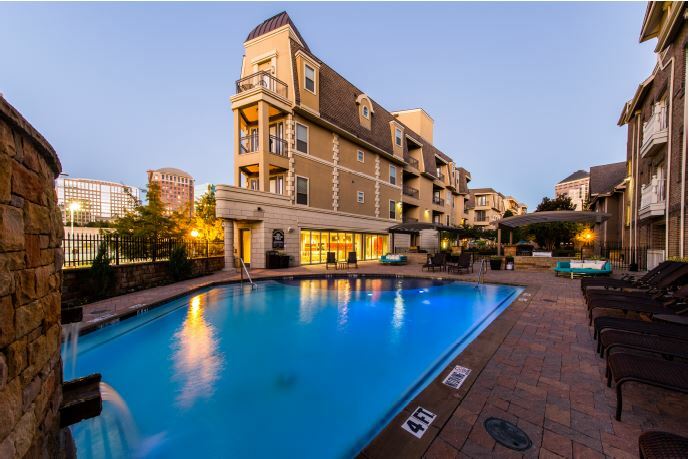 State Thomas is a 211 unit multi-family community located in Dallas, TX. Built in 2009, the property is conveniently located within walking distance or trolley ride of Uptown’s best restaurants, shopping, and arts and entertainment district. State Thomas’ residences feature gourmet kitchens with granite counter-tops, custom wood cabinetry, and track lighting. Edwards Mill is a 352-unit multi-family property built in 1996. It features large updated kitchens, soaring 9-foot ceilings, crown molding, private patios, an incredible clubhouse, fitness center and yoga room that were recently remodeled, a large resort-style pool, two tennis courts, and a central location that is convenient to both Downtown Raleigh and RTP. Regents West at 24th and Regents West at 26th St. 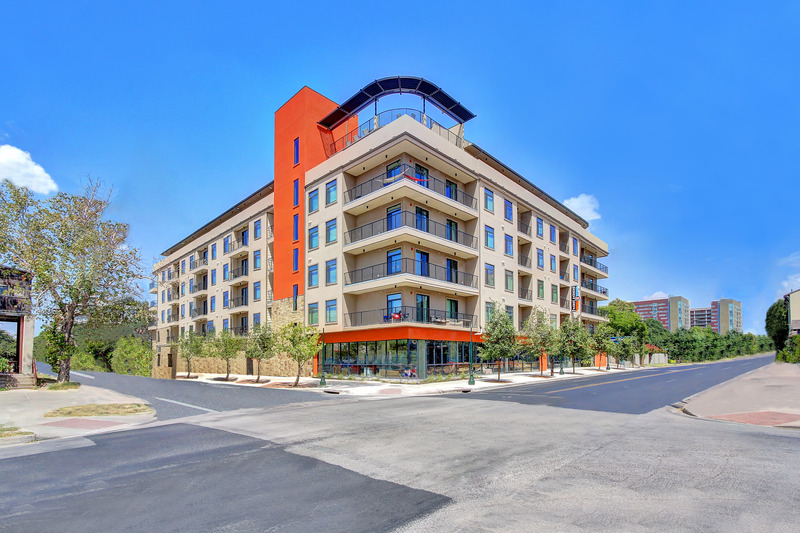 These two projects include the 219-bed project known as Regents West at 24th Street and the 305-bed project known as Regents West at 26th Street, located in the West Campus area adjacent to the University of Texas at Austin, the 50,000-student main campus of the University of Texas System. Both projects provide student housing on an individual per bed basis as well as a lease by unit basis. Amenities include study lounges, fitness centers, tanning beds and rooftop decks as well as location along the campus shuttle and a grocery store on the first floor of Regents at 24th Street. This iconic 460-unit, high-rise community, provides residents with Rocky Mountain views and convenience to downtown Denver, CO, from the Auraria and Golden Triangle neighborhoods. 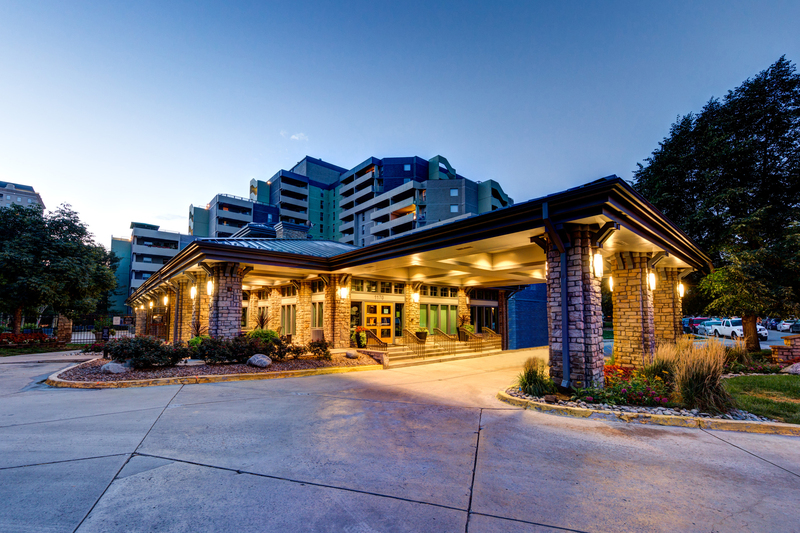 These spacious living quarters come with a patio or balcony, concierge services, a completely renovated fitness center and aerobics studio, swimming pool and spa, and clubroom with theatre. 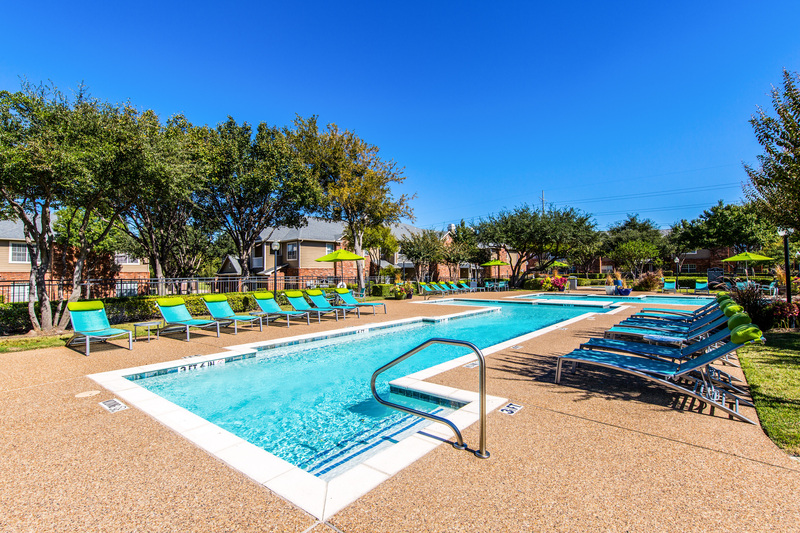 This 347-unit community in central Frisco, TX, offers views of the Plantation Golf Club and is minutes away from multiple shopping centers and attractions including The Shops at Legacy and The Star, the new Dallas Cowboys World Headquarters. 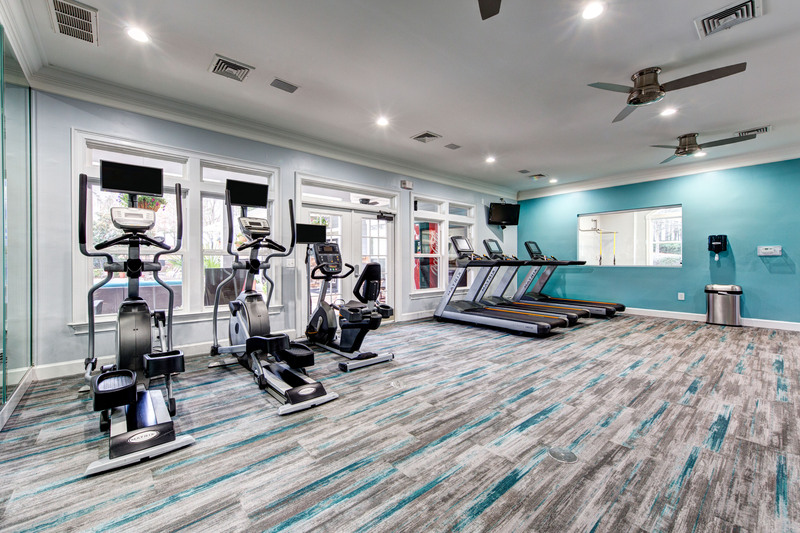 It features upgraded floor plans with gas fireplaces and custom kitchens, access to community courtyards with outdoor dining, pet park, a swimming pool and spa, and a newly renovated clubhouse, executive business center, and health and fitness center with a spin and yoga space. 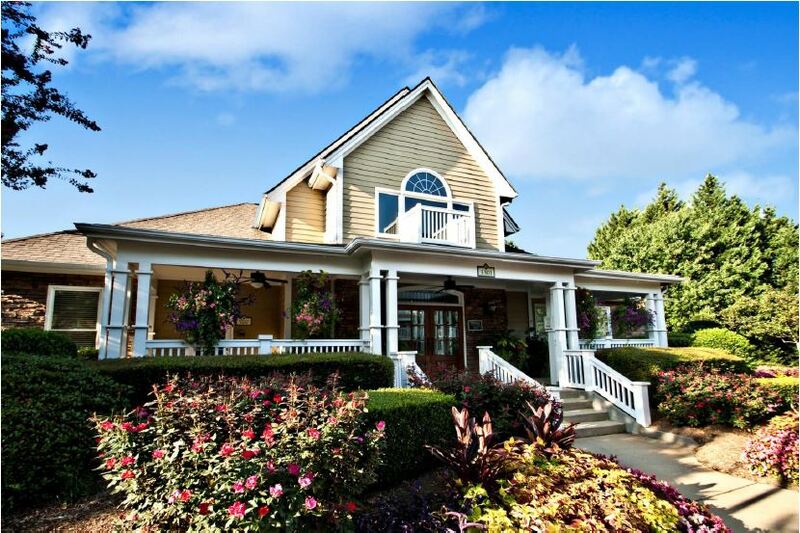 This 388-unit multifamily community is located on 30 acres of landscaped grounds near the Park West Village entertainment district in Morrisville, NC, and offers the perks of city living with local concerts, boutiques, restaurants, and a farmer’s market in walking distance. The apartments feature bright open floor plans that have been upgraded, walk-in closets, detached garages, an oversized swimming pool with expansive sundeck and onsite dog park.